LeBron James set to join LA Lakers…. 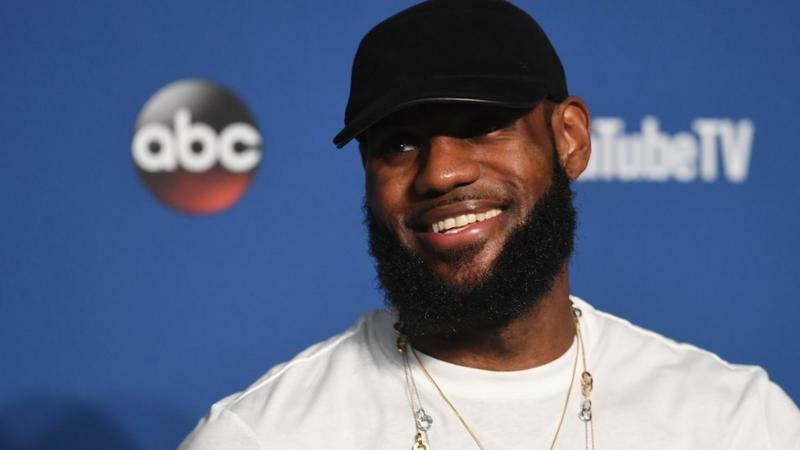 The three-time NBA champion was selected by the Cavaliers in 2003 as the first pick in the NBA draft and established himself as one of the league’s best players. He was named the NBA’s most valuable player in 2009 and 2010 and controversially moved to Miami in 2010. James won his first NBA title in 2012 and added a second championship the following year. He then opted out of the final two years of his Miami contract and returned to Cleveland. James helped Cleveland to their first NBA title in 2016, as they overturned a 3-1 deficit in the NBA finals to beat Golden State. Cleveland’s success also ended the city’s 52-year wait for a major sporting title. UPDATE: LeBron has joined LA Lakers. ← Iniesta calls time on international football….